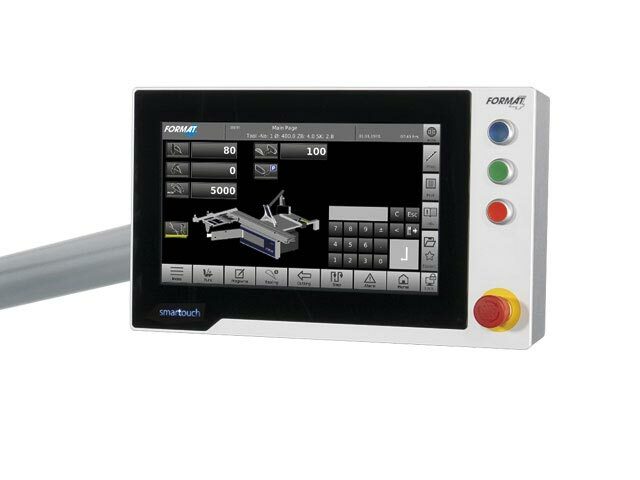 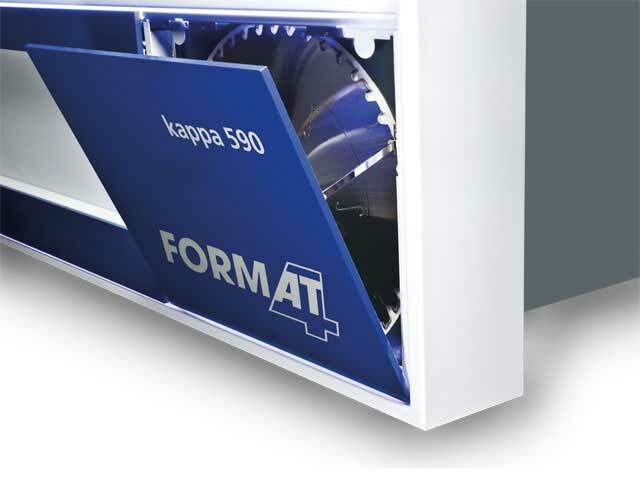 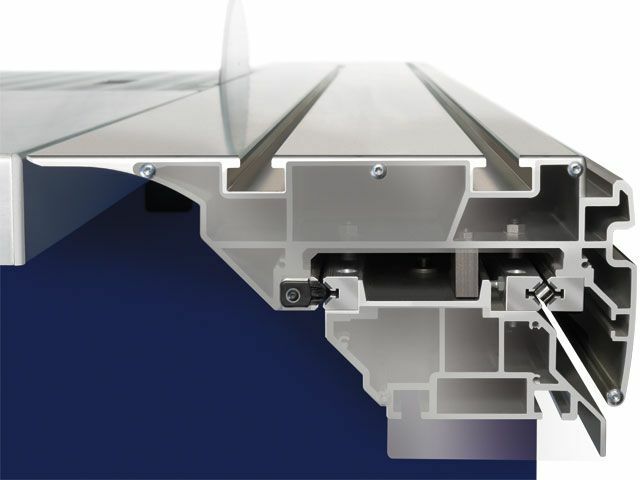 The newly developed Format-4 TOP unit offers maximum performance and precision with extremely smooth operation. 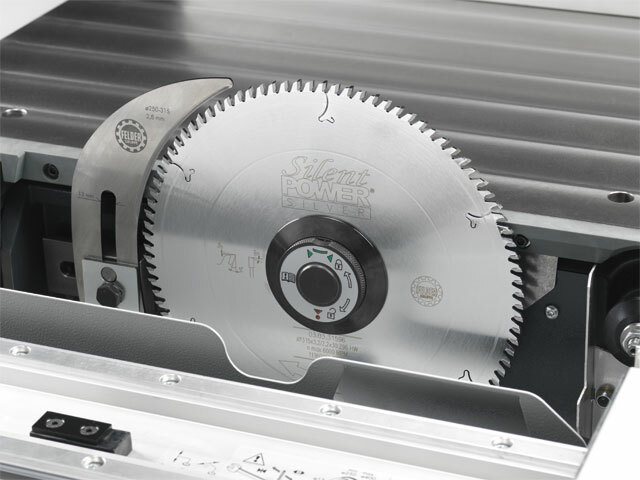 The double-mounted circular saw shaft in solid cast iron housing guarantees absolutely vibration-free working at maximum performance. 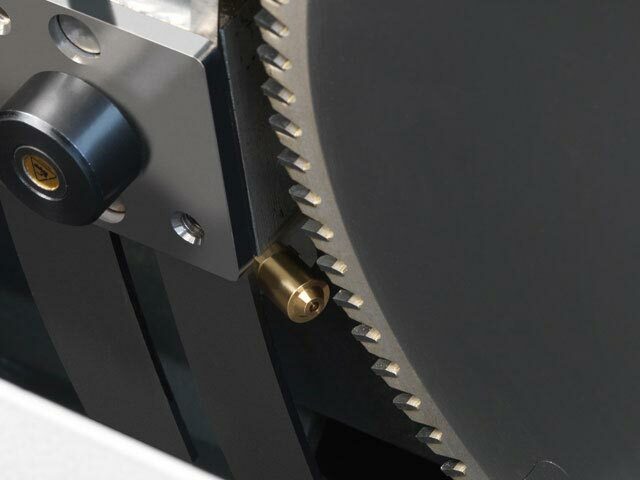 The highly efficient synchronous motor provides maximum torque with high efficiency. 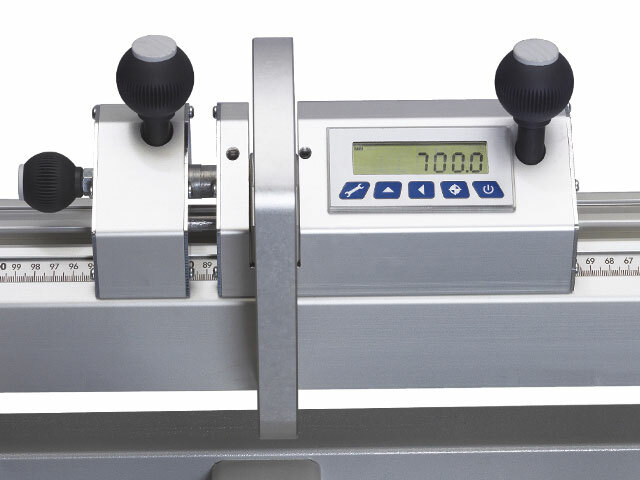 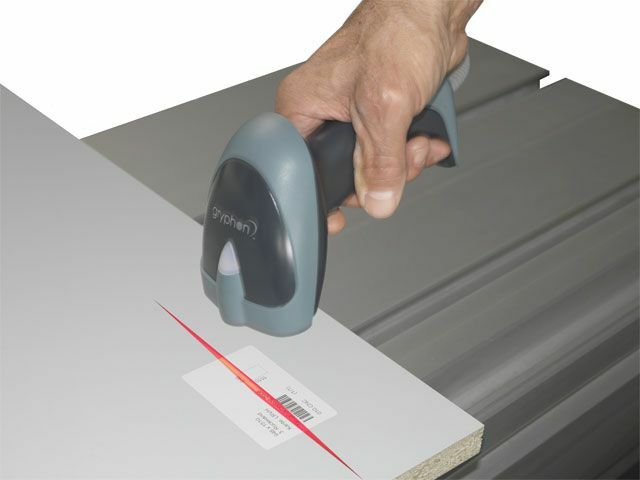 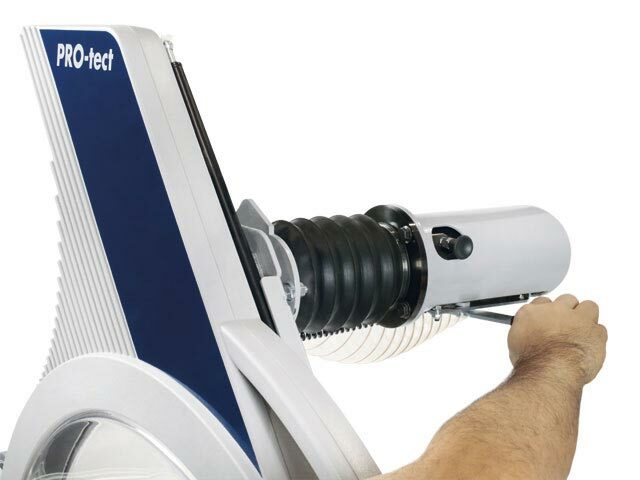 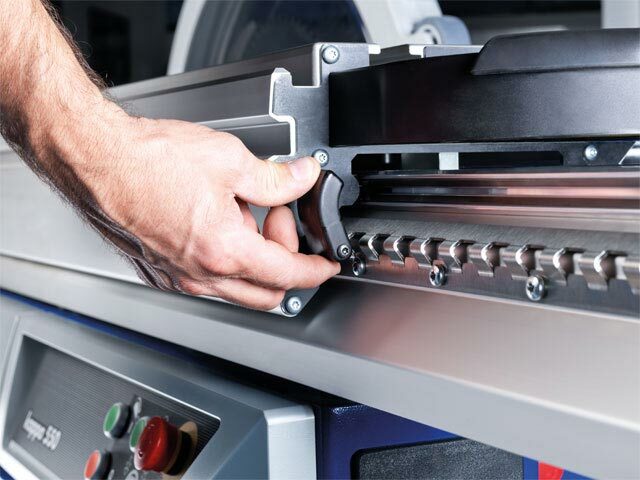 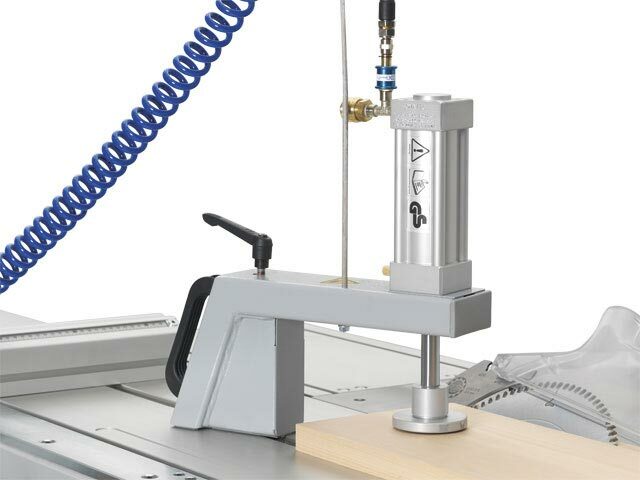 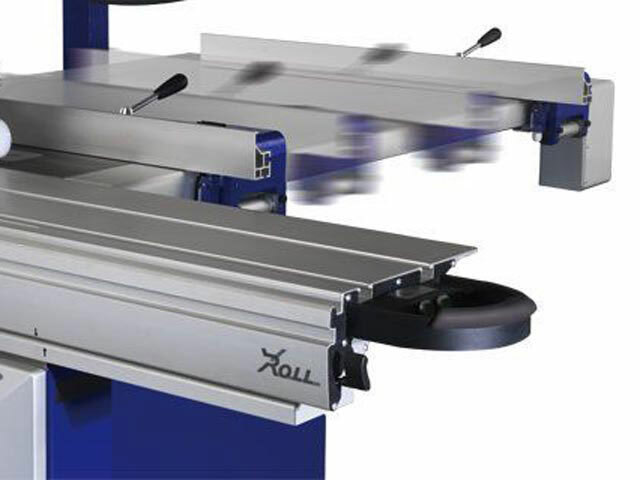 Quick and easy selection of the optimum rotating and cutting speed via the machine control. 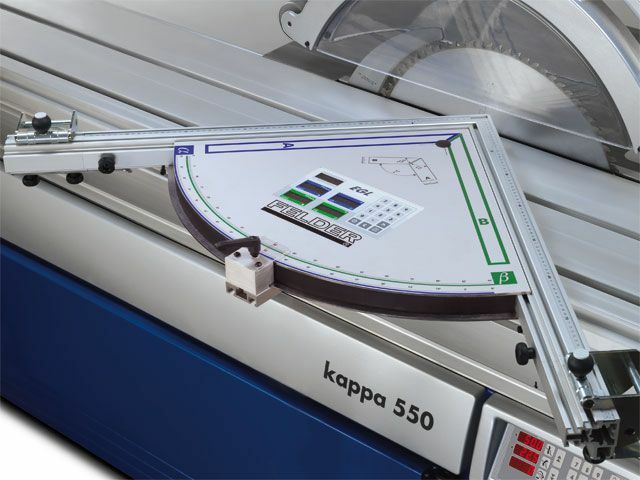 With the new kappa 590, you can cancel the cutting height limit in your workshop. 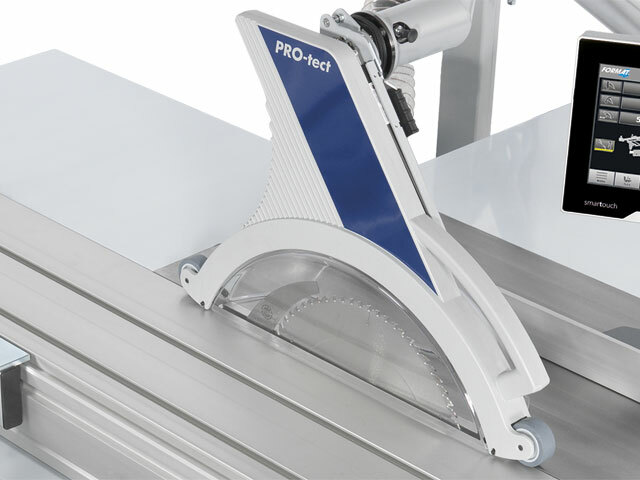 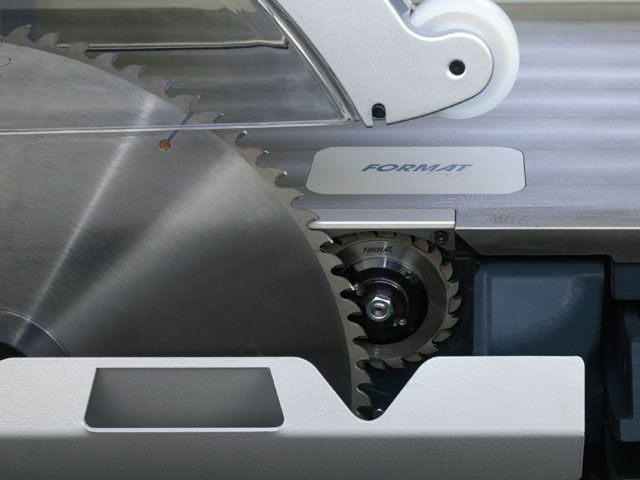 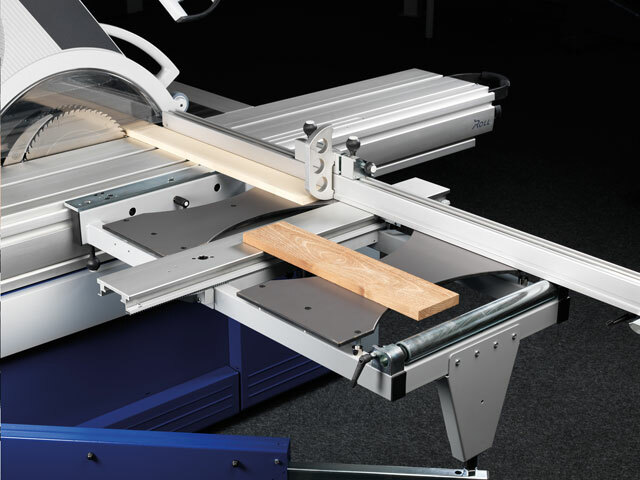 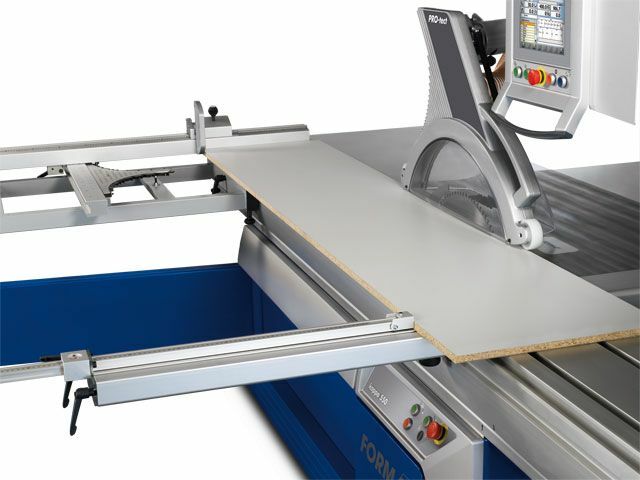 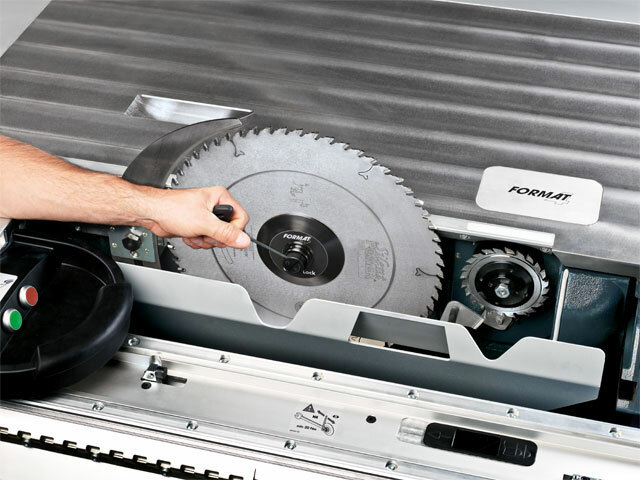 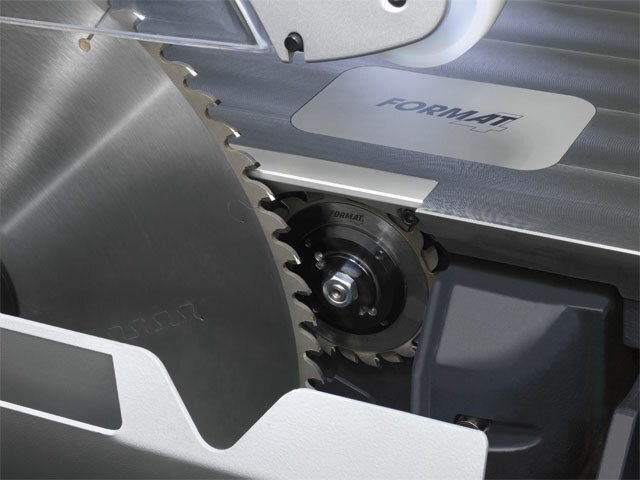 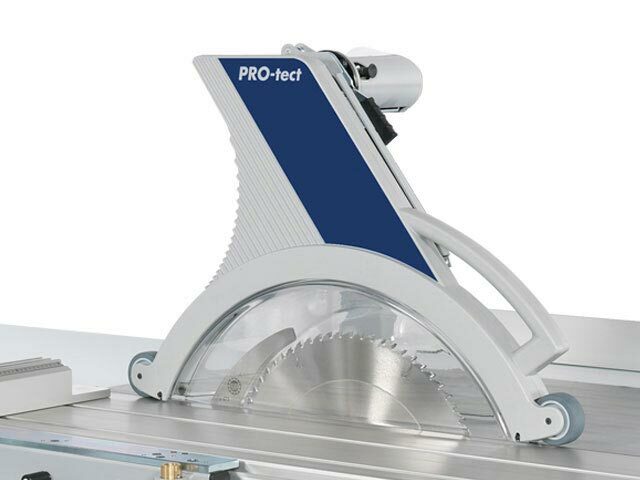 202,0 mm at 90°, 140,8 mm at 45° and 118,7 mm cutting height at -45°, these are the new standards in the class of premium panel saws! 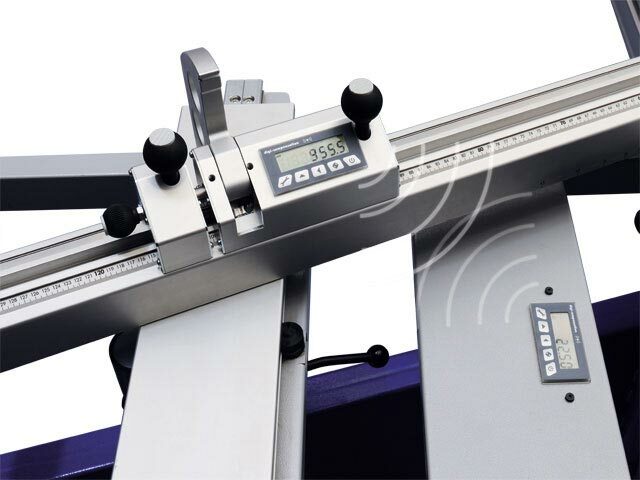 All axes of the machine can be controlled ergonomically and intuitively by the central operating unit with 15 'touch screen. 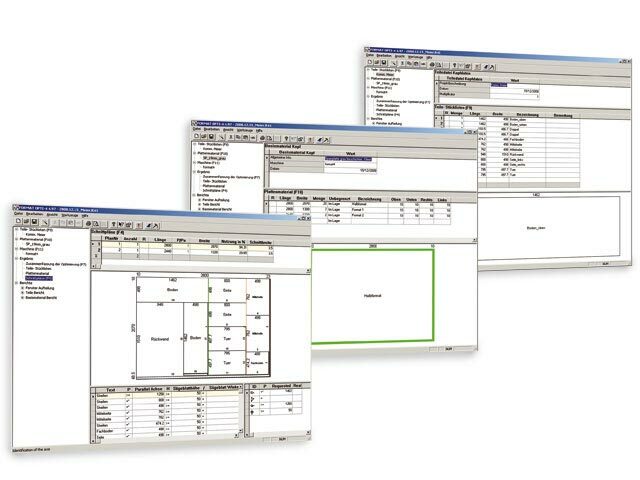 The in-house software with graphical user interface, a multitude of programs, a USB interface and the prepared network connection make work easier and guarantee efficiency and productivity. 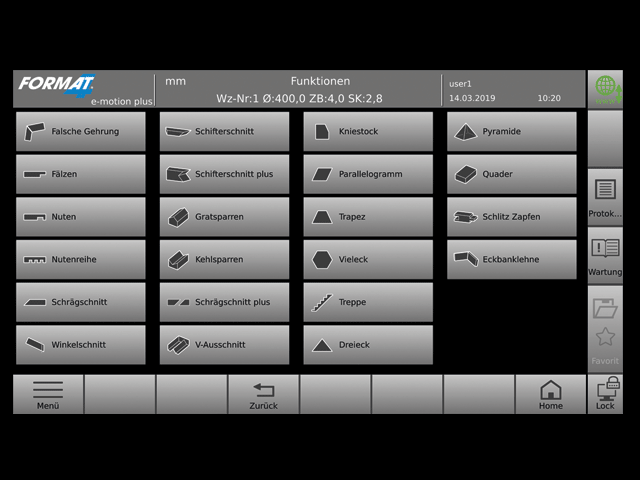 The USB interface for importing and exporting data is prepared for network connection and remote maintenance. 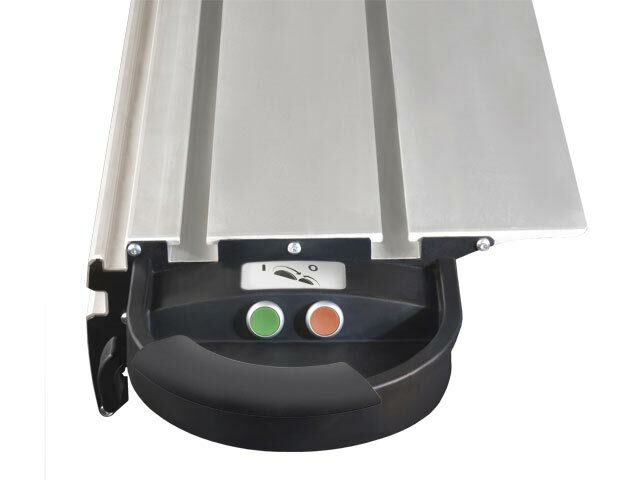 Remote "ON"-switch on Format sliding table. 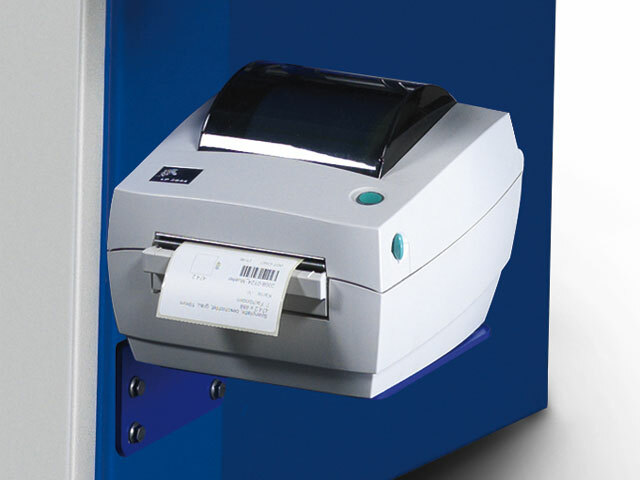 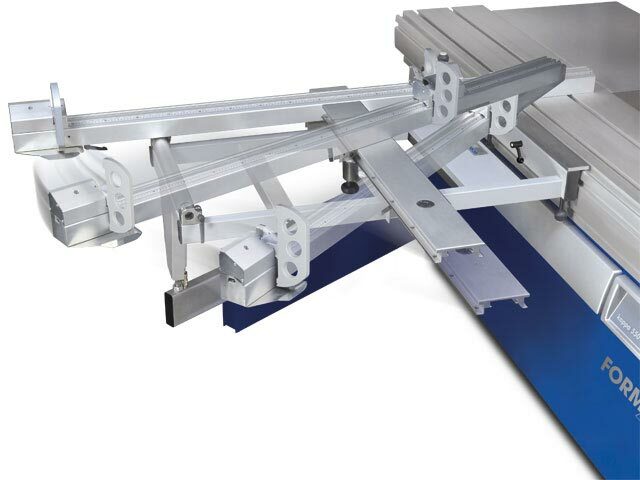 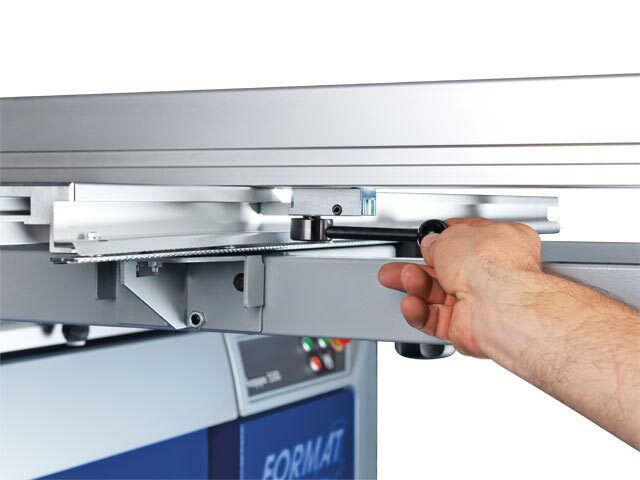 On demand, you can increase user-friendliness and shorten working distances with the ON and OFF buttons directly on the Format sliding table. 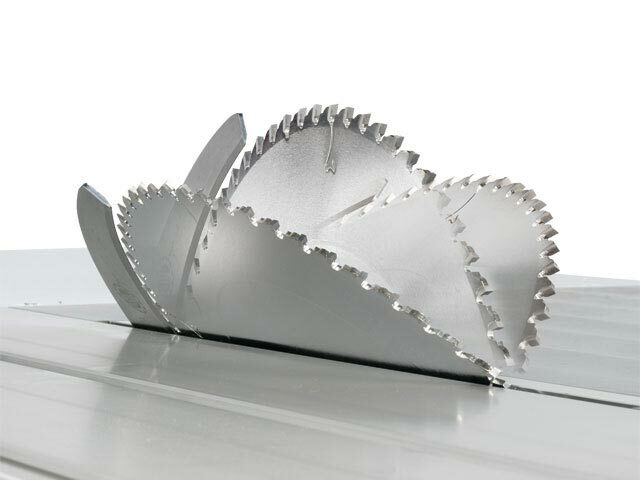 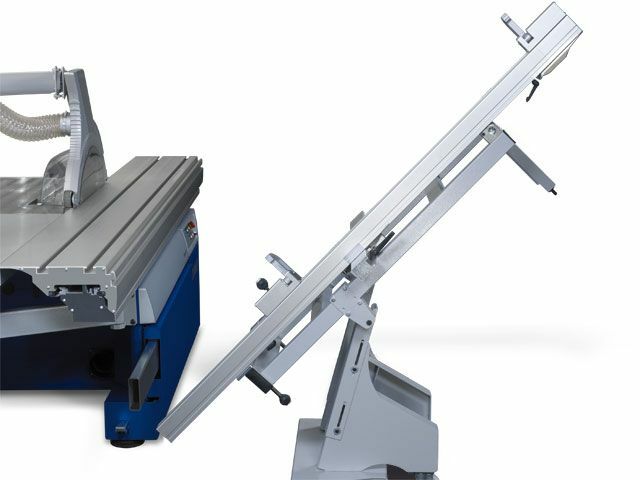 The handling of the overhead saw guard is simple and comfortable. 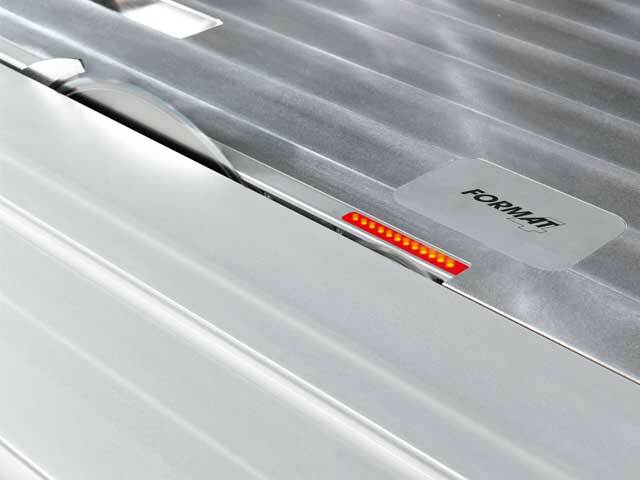 The moveable extraction hood can be easily adjusted for pivoting in both directions without having to replace the hood. 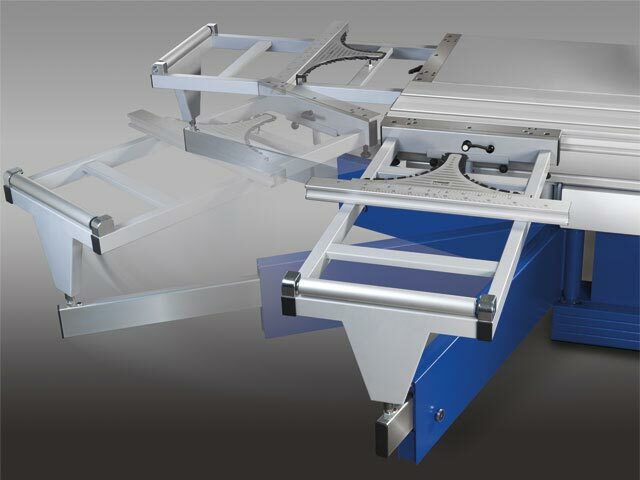 The overhead saw guard can be unlocked with one movement and completely swung away from machine table area. 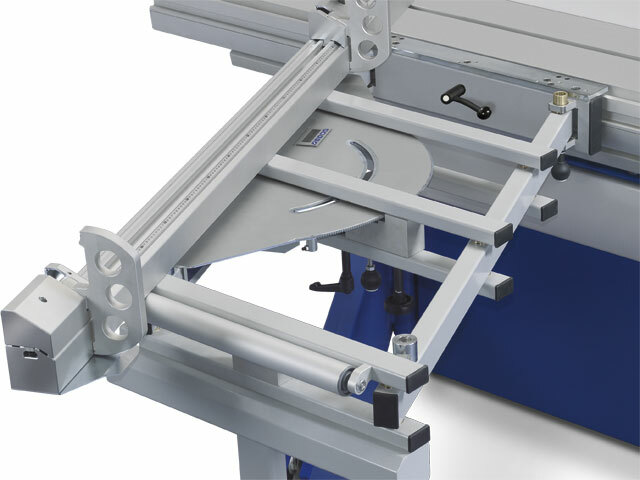 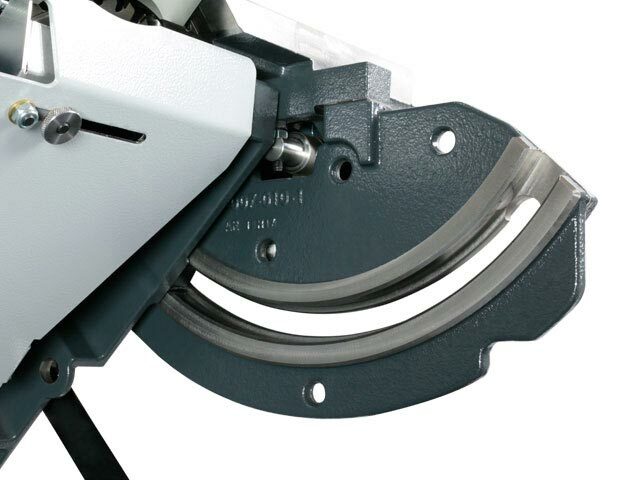 If desired, the overhead saw guard can be unlocked directly via a lever on the hood. 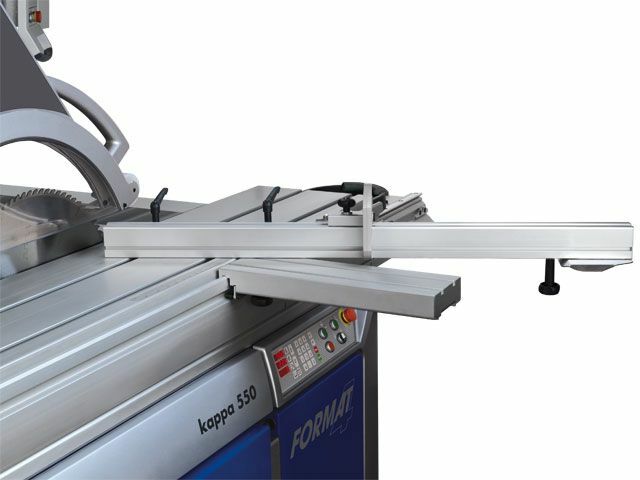 Upon request we can equip your kappa 590 with LED lighting and an integrated tool compartment for 4 saw blades with a diameter of max. 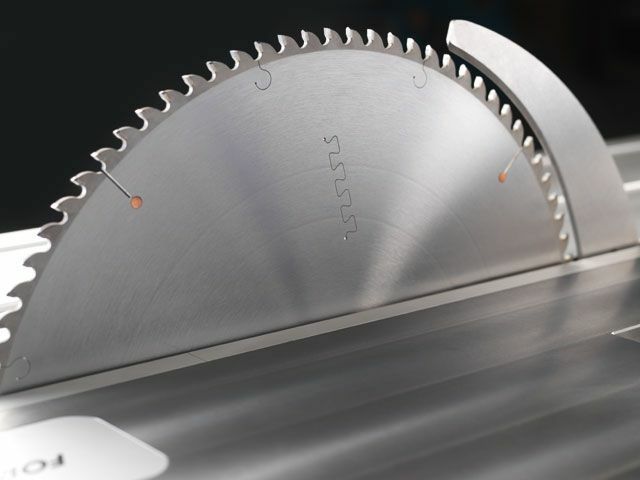 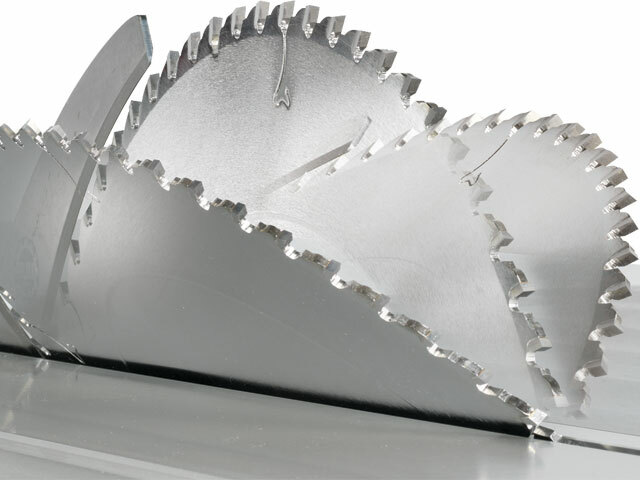 400 mm, 1 saw blade with a diameter of max. 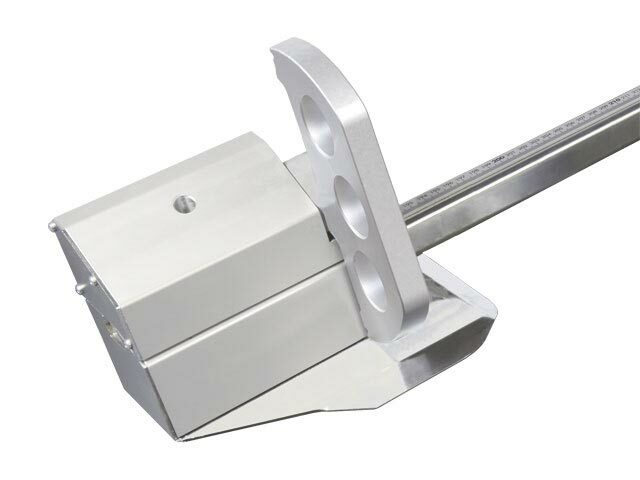 550 mm and 2 splitters.